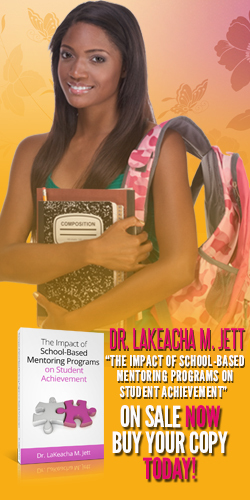 Make it possible for schools around the globe to implement a mentoring program. Select a school to sponsor or contact us for a list of schools who are interested in the program. Recognition on the official Social Butterflies, Inc. website. A direct logo link from the Social Butterflies official website to your website. Recognition on Social Butterflies printed materials and signage. Invitation to Social Butterflies events. Display of corporate literature during events. Knowledge that you are helping underprivileged girls transform their lives into successful women. Your donation will fully fund the start up of 1 chapter or 25 girls. Your donation will fully fund 2 chapters or 50 girls. 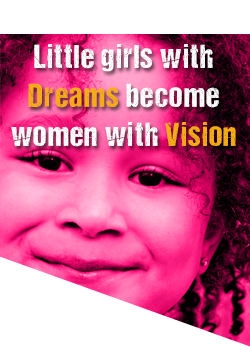 Your donation will fully fund the startup of 4 chapters or 100 girls. Your donation will fully fund the startup of 10 chapters or 250 girls.